Run for the first time in 2016, the Young Researcher Fellowships program has provided the opportunity for a select group of Victorian students from the Mallee Cluster of schools to undertake a year-long research project with the support of Library education staff and experts. In 2015, a small group of students in Levels 5 and 6 were nominated by their teachers to participate in this fellowship for gifted and/or talented students with a keen interest in research. Commencing in Term 1 of 2016, the Fellows engaged in a program of online learning to develop their research skills whilst conducting passion projects connected to their local communities. The students' research reports have been showcased in a publication, Tales from Mallee country, which was launched at State Library Victoria on 1 December 2016. The event was livestreamed for family and friends who were unable to make the trip to Melbourne. 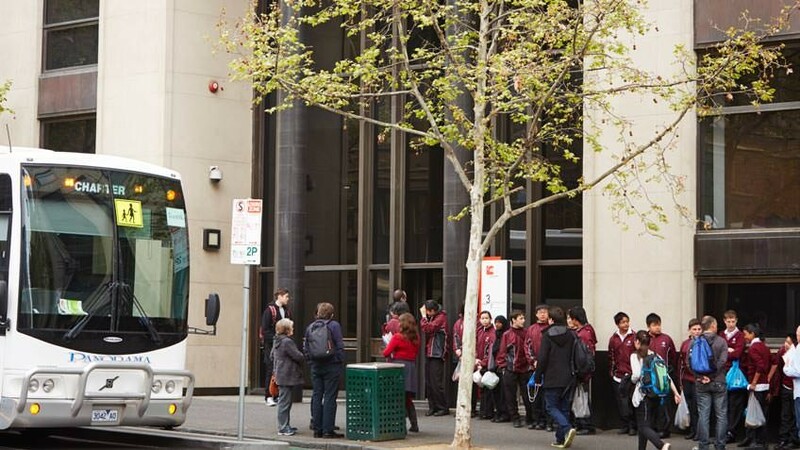 This program is an initiative of State Library Victoria, supported by the Department of Education and Training through the Strategic Partnerships Program.